Coleman Proctor has made three trips to Las Vegas to compete at the Wrangler National Finals Rodeo, establishing himself as one of the best headers in the world. He is about to make his fourth and has had the best regular season of his career. 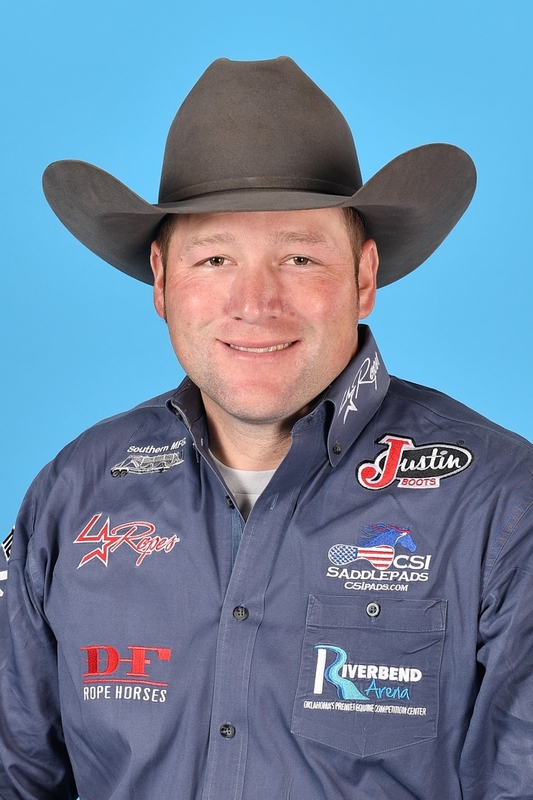 Roping with Billy Jack Saebens, Coleman has won $98,033 and will enter this year’s NFR in fifth place. Last year, he qualified in the 15th spot by just over $2,000. In 2015 he qualified in 13th roping with his best friend Jake Long. He and Long had a lot of success in Las Vegas. Lasts year, he only picked up two checks but still won over $30,000 out of the Thomas and Mack Center with Billy Jack. The duo has been clicking all year long. Last fall, they earned enough to get a head start on the winter rodeos. On January first Coleman was in tenth place in the world standings. Three months later he moved up to fourth. One of their biggest wins came in April when the won California’s Red Bluff Roundup. That added $6,751 to Coleman’s earnings. They also won two Wrangler Champions Challenge events and tied for another. Coleman has another reason to add to his earnings column at this year’s NFR. He and wife Stephanie added a baby girl to the family. They also recently purchased land and have a cattle operation underway. While he was in college, Coleman was primarily heeling. He switched ends so he could rope with Jake. That decision has proved very beneficial. Jake also qualified for this year’s NFR with Luke Brown. Their dads used to rope together and the families are tight. They will be on the edge of their seats in the Thomas and Mack Center watching hoping for some friendly competition and success.